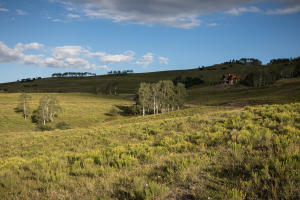 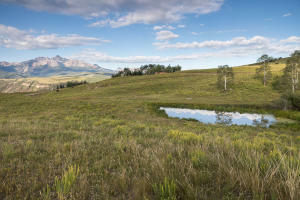 This is one of the last great Aldasoro Ranch lots remaining. 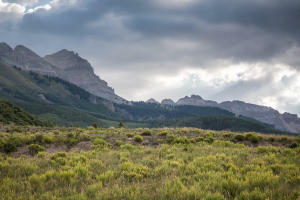 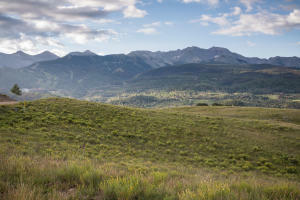 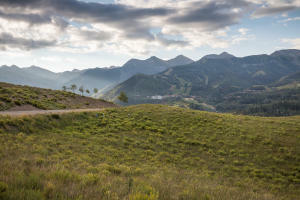 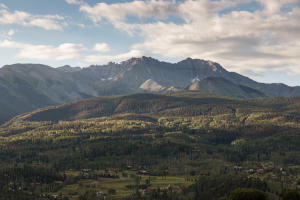 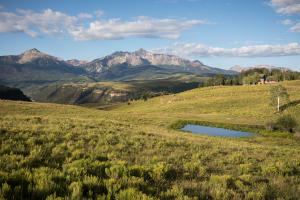 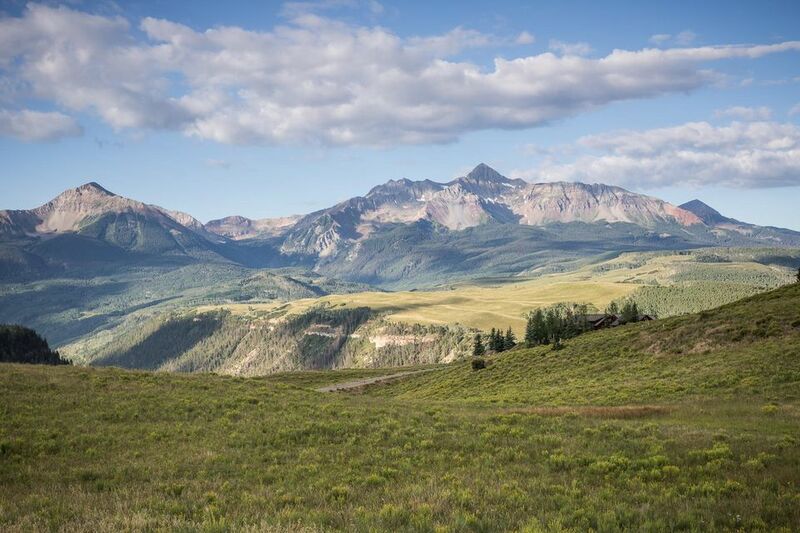 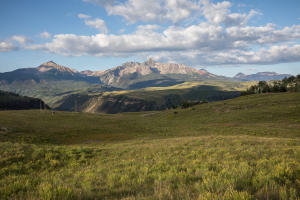 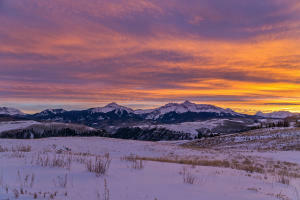 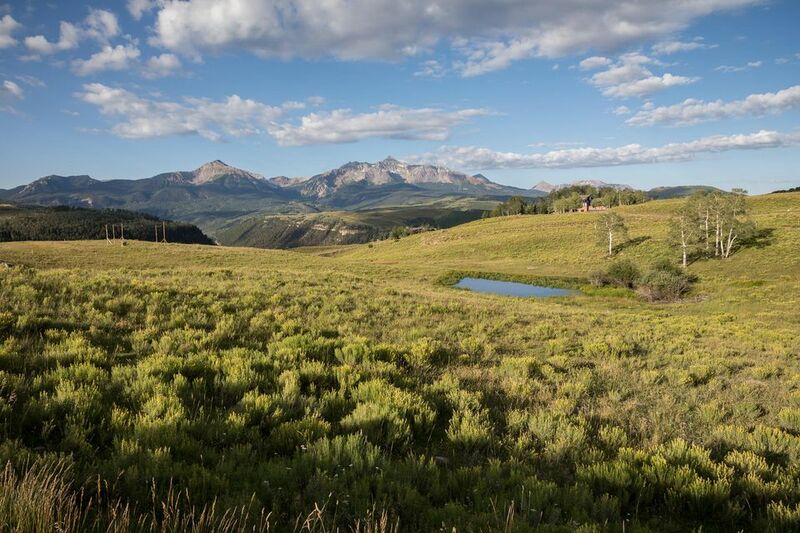 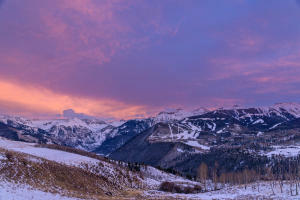 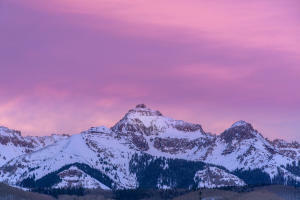 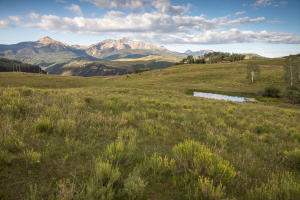 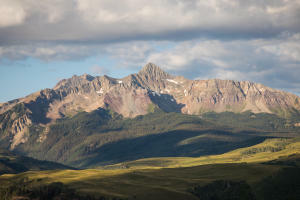 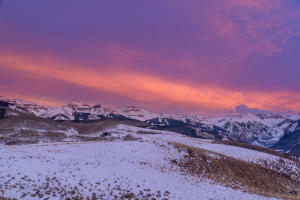 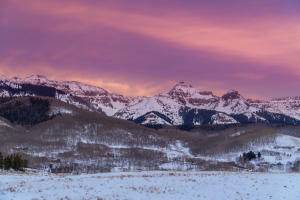 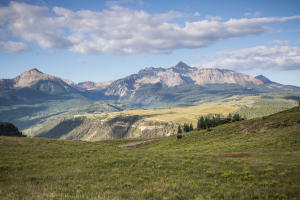 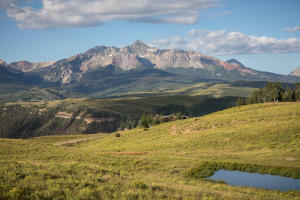 The property has exceptional 360 degree views of the most dramatic and iconic peaks in the Telluride Valley. 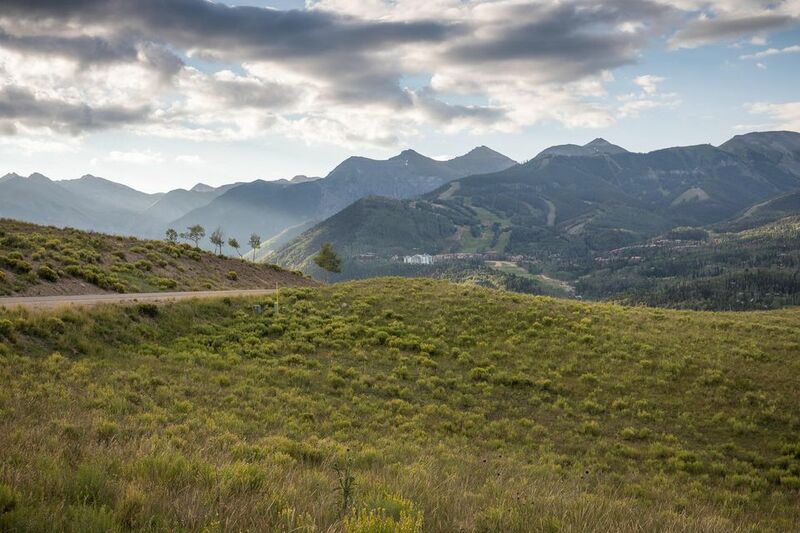 A well sited and flat building envelope encourages design flexibility. 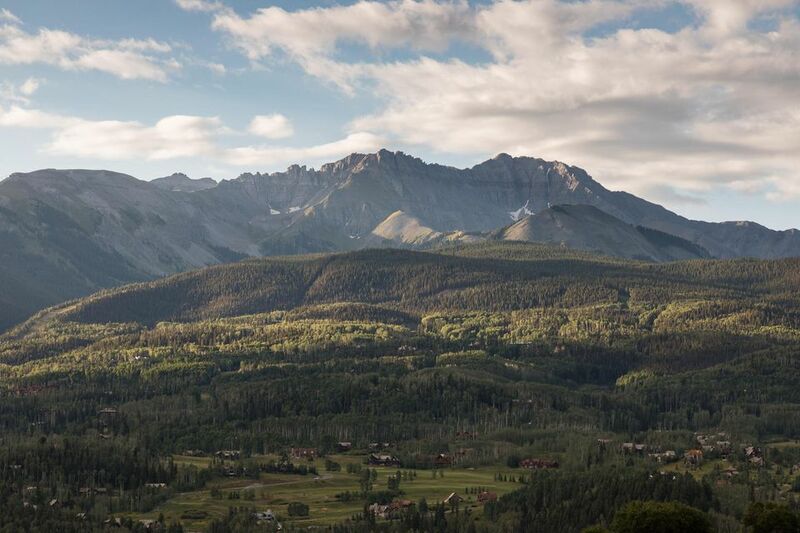 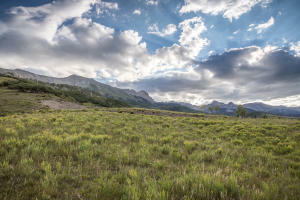 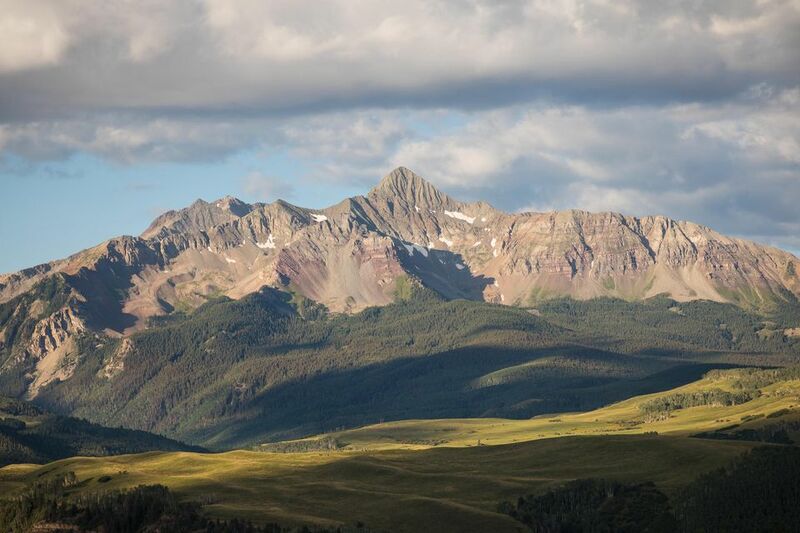 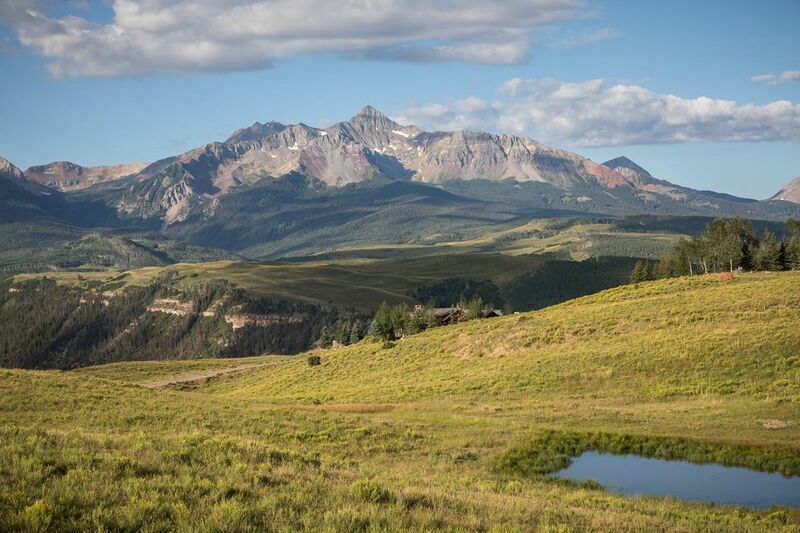 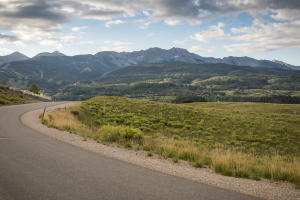 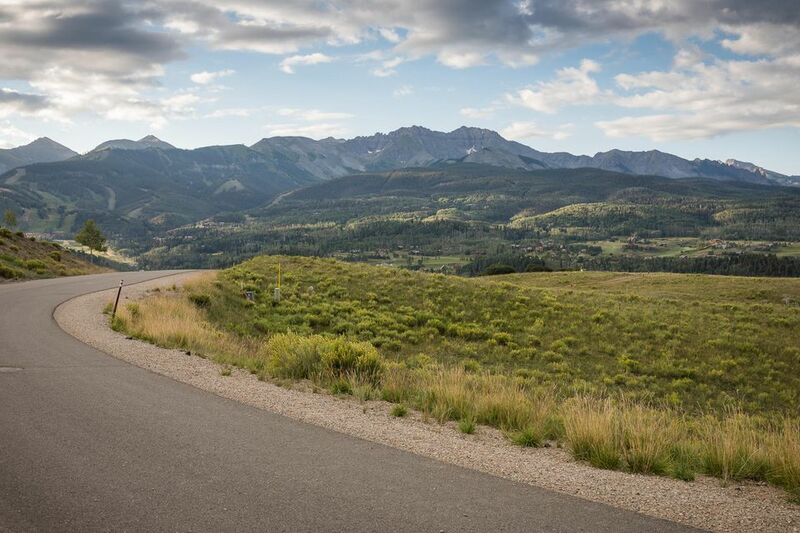 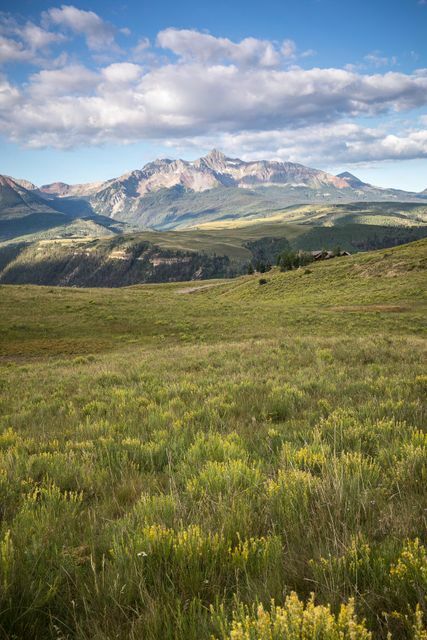 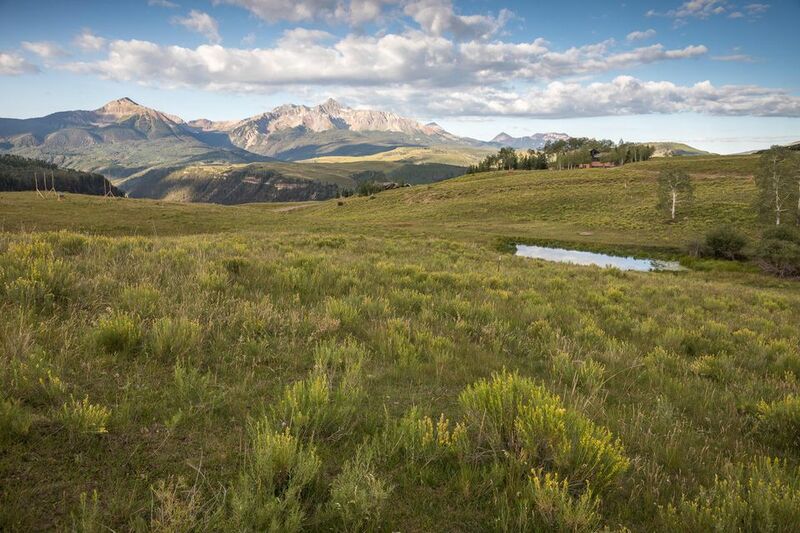 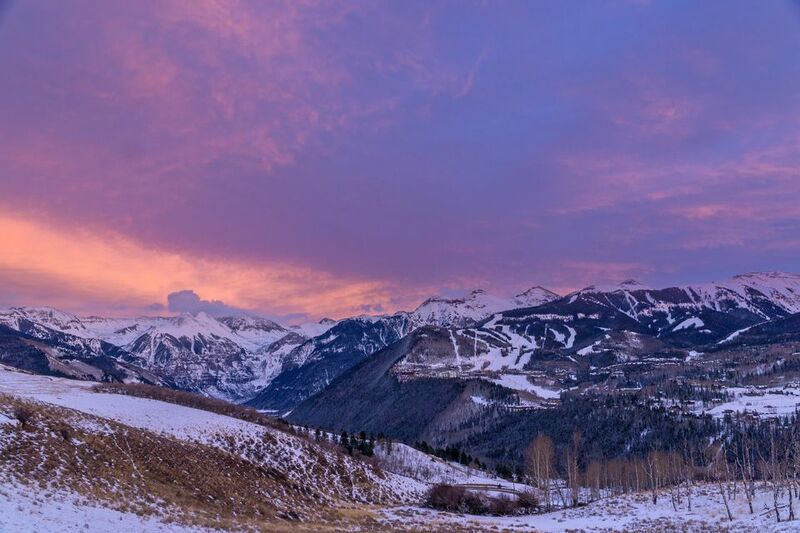 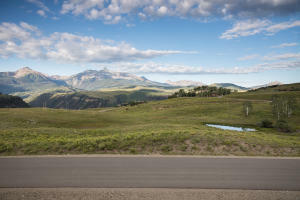 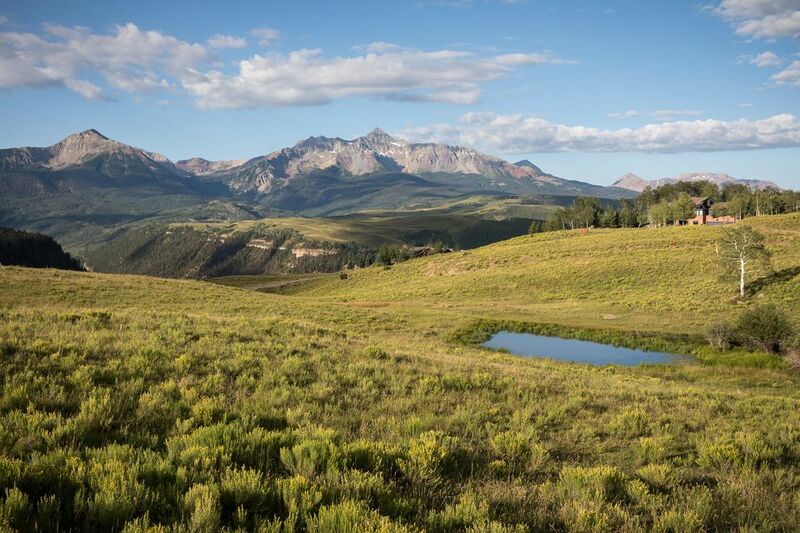 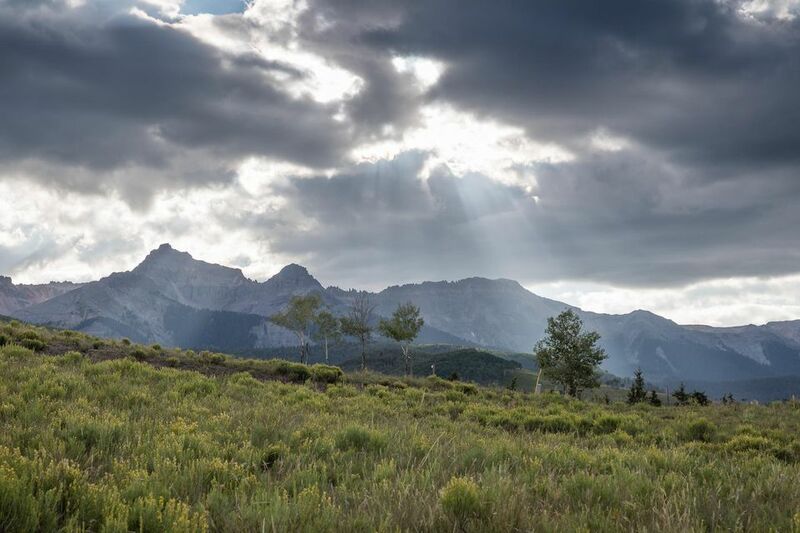 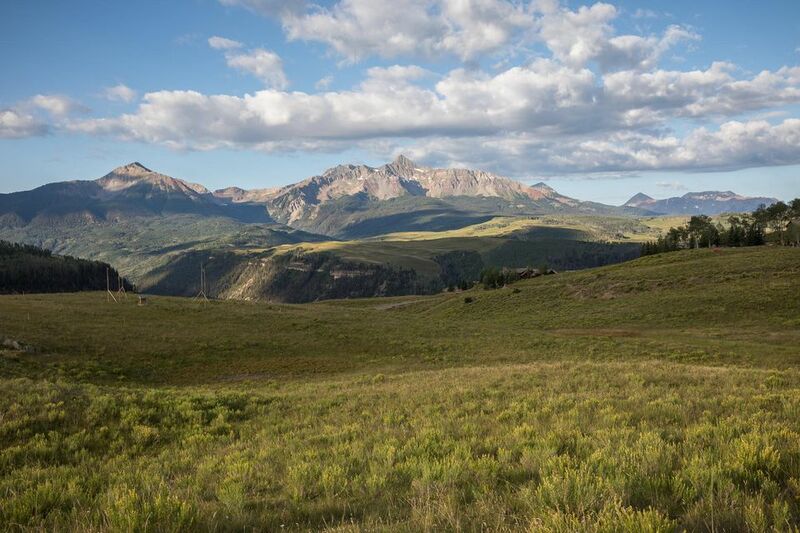 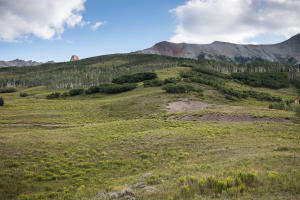 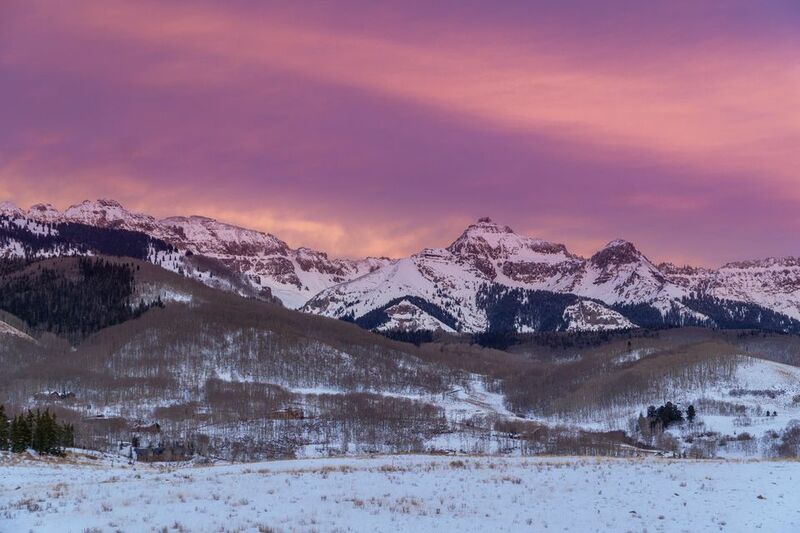 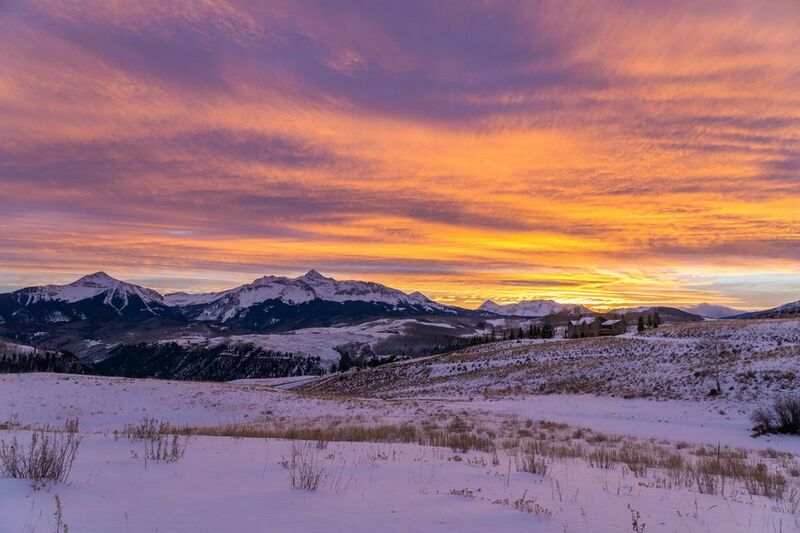 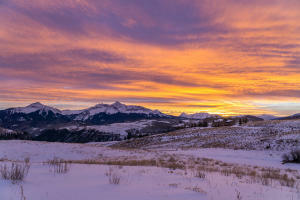 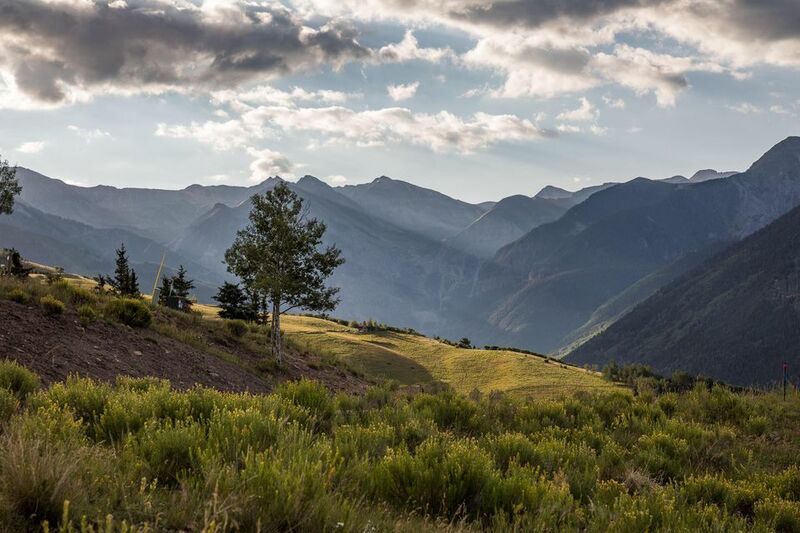 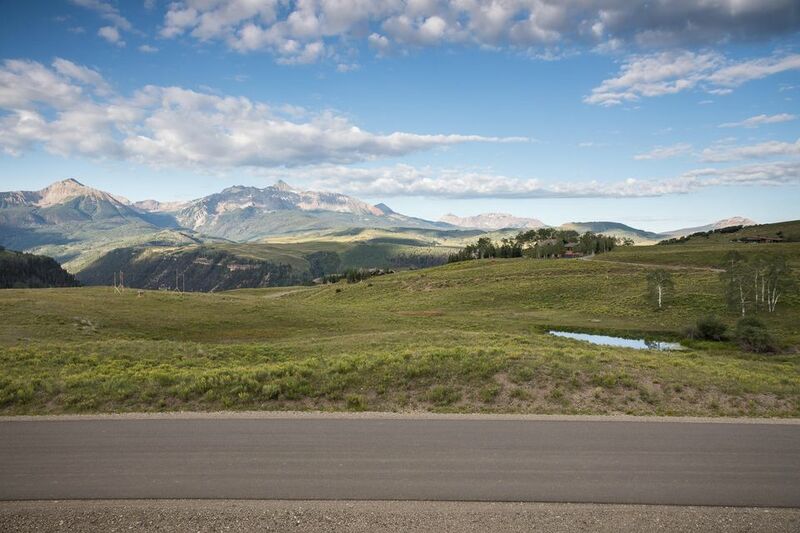 Build your dream home and enjoy sun drenched days and close proximity to all of the amenities that Telluride has to offer.